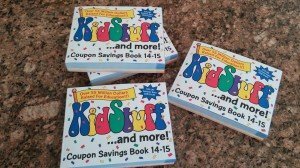 KidStuff Coupon Books feature many family friendly coupons for local restaurants, attractions, businesses and more. It is a leading fundraiser sold exclusively through schools. 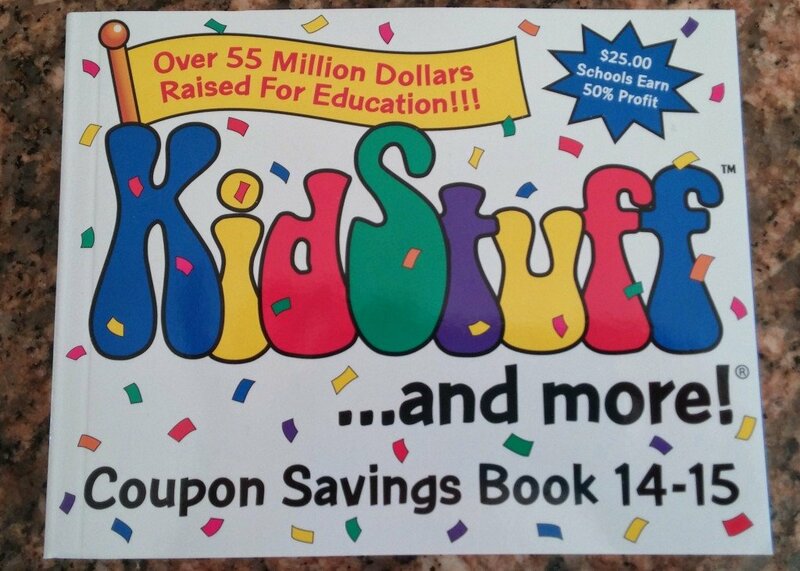 A KidStuff Coupon Book is $25 and schools make at least a 50% profit off of each book sold. With the massive amount of coupons in these books, families can easily save more than the $25. Hundreds more locations are also included. Please visit www.KidStuffCouponBook.com to see the full list! Since 1993, KidStuff has helped schools raise over $55 million. If you would like information on fundraising with KidStuff please visit their website linked here. KidStuff has generously provided books to giveaway to you! Here are the Giveaway details: Each winners will receive one KidStuff Coupon Book. How to Enter: You can enter using Rafflecopter below. The contest will run from Wednesday, October 16th through 12am on October 26th. The winner will be picked on October 27th. Once chosen, I will contact the winners and collect information. The books will be mailed to the winners upon receipt of contact information.